I really enjoyed it this book, and loved the narration. Highly recommend that people get out there and expand/grow their minds with some well constructed thinking and this is one of those books that helps to do that. 15 years ago I read this book as a young man. It impressed me so much that I would advise many over the years to read it when thinking about life decisions. Today, many years later I decided to listen to this book and remember why I loved it in the first place, funnily enough in a period where I am choosing to follow my own personal legend. Such a magnificent book, read superbly by Jeremy Irons. 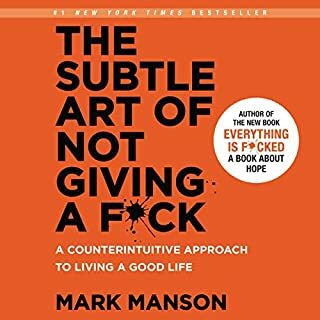 It’s short and sweet, if you have any doubts on yourself or the decisions you need to make this is the book for you. 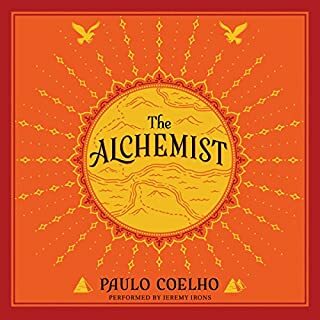 Paulo Coelho is a fantastic story teller, there is no mistake why this book has been read by so many. Trust your intuition, sit back and enjoy the story. 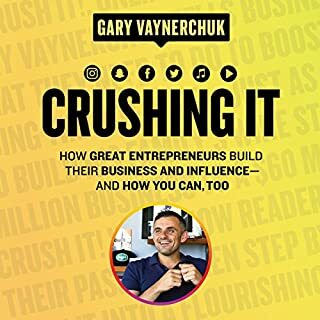 I’ve never really followed Gary, however noticed some of his social media posts of late and when I saw this book i thought I’d give it a listen. Gary’s got a unique style and is confident in how he delivers his message as a self proclaimed pioneer of using social media to promote ones business. He reviews the main social media platforms and their relevance/importance in the branding/business world of today, but also focusses on self growth and continually learning and identification of up and coming social media / technological opportunities. I became interested in this book to better develop my marketing skills (of which I can say I have none) for my business and can say that this book has helped me draw up the plans for the foundations of my social media marketing plan. 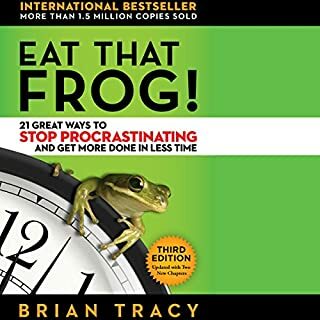 This book makes it clear there is a lot to learn by doing. Great book for basic logical principles and practices to increase ones personal effectiveness. Now to put those habits and actions into practice. Jack Welch knows how to win. During his 40-year career at General Electric, he led the company to year-after-year success around the globe, in multiple markets, against brutal competition. His honest, be-the-best style of management became the gold standard in business, with his relentless focus on people, teamwork, and profits. 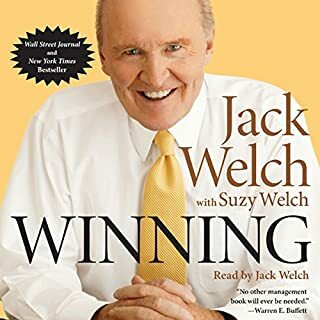 As a young manager coming through, I felt that the wisdoms Jack and Suzy elaborate on through this book are clearly and succinctly put together and beneficial for my career. Although some might not consider all the topics as described ground breaking I found the common sense approach through years of experience resonated strongly with me. Hence why I've rated it so highly. Written and spoken in a way that shows humility but a courage to go on and get the job done. I especially liked the audio version as you hear it from the horses mouth and get the emotion it truly deserves.